Oak Grove Cemetery's entrance is from an unnamed road right next to south side of the railroad underpass on U.S. Hwy. 321 (Main St.). 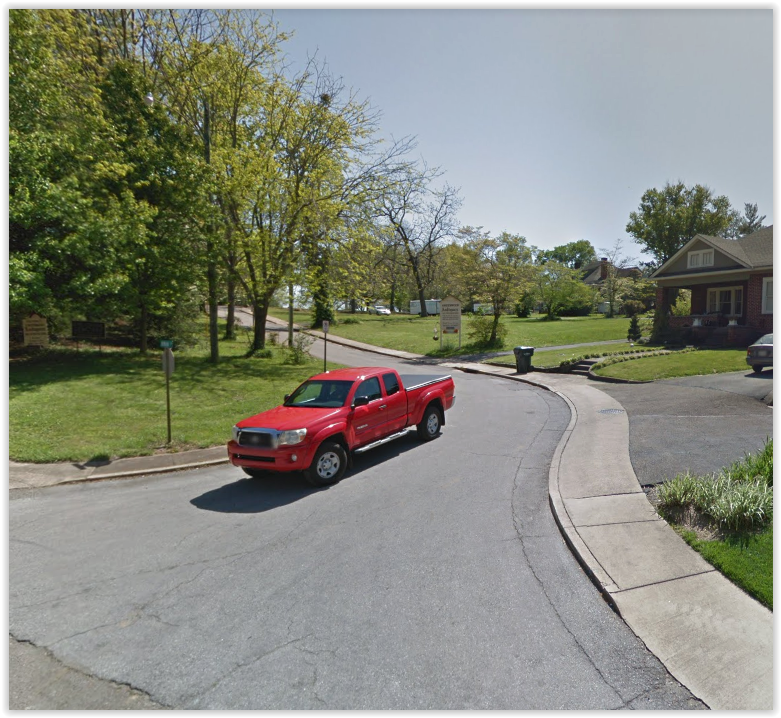 The unnamed road is next to Montford Ave. but is a separate turn closer to the underpass. As you enter the road, there is a prominent sign for Greenwood Antiques and Reproductions. As you continue, this road is the cemetery road, going through a gate with signs, etc. 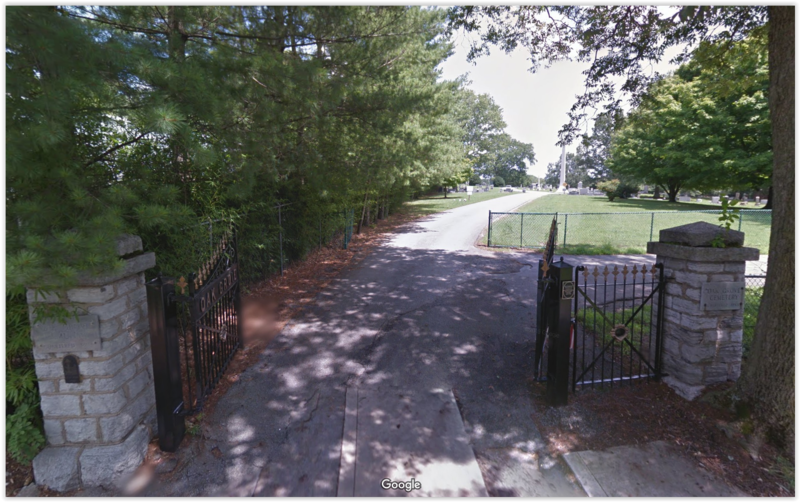 The cemetery can be viewed from Oak Grove Avenue; however, there is a fence preventing entry. 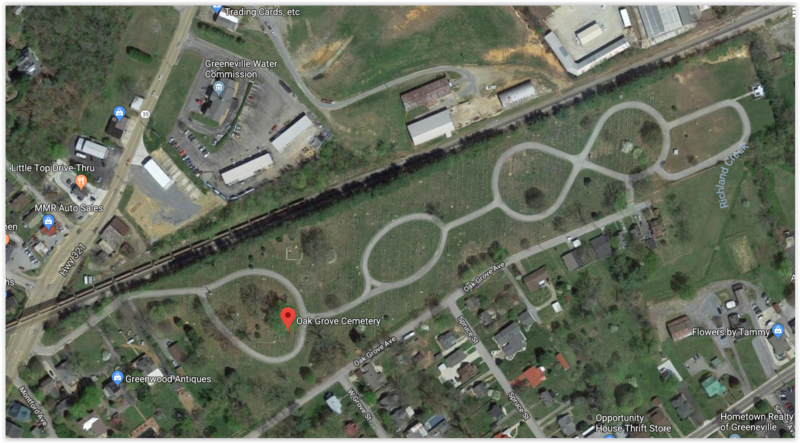 There is a second entrance at the end of Oak Grove Avenue, but apparently it is no longer available for public use and is padlocked.